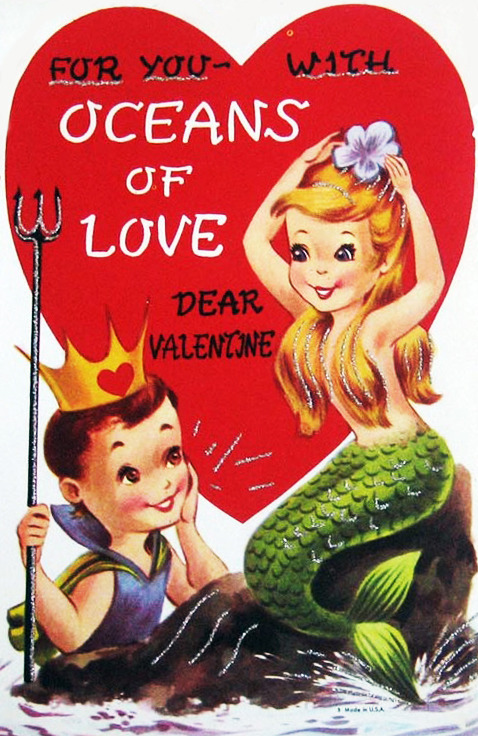 Have a Swimmingly Good Time This Valentines Day! 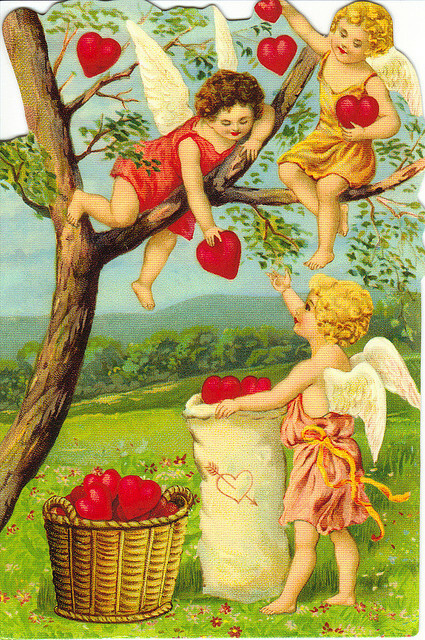 Have a FAERY Happy Valentines Day! 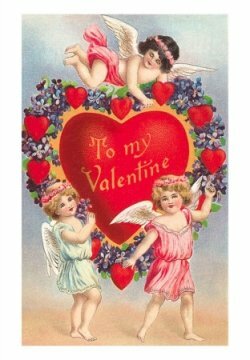 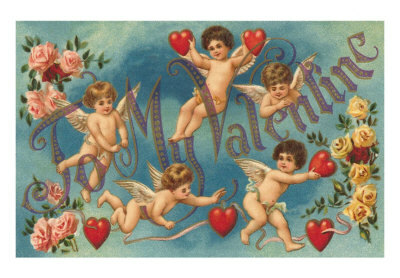 Why not celebrate this valentines day with some vintage, fairy-themed valentines day cards.